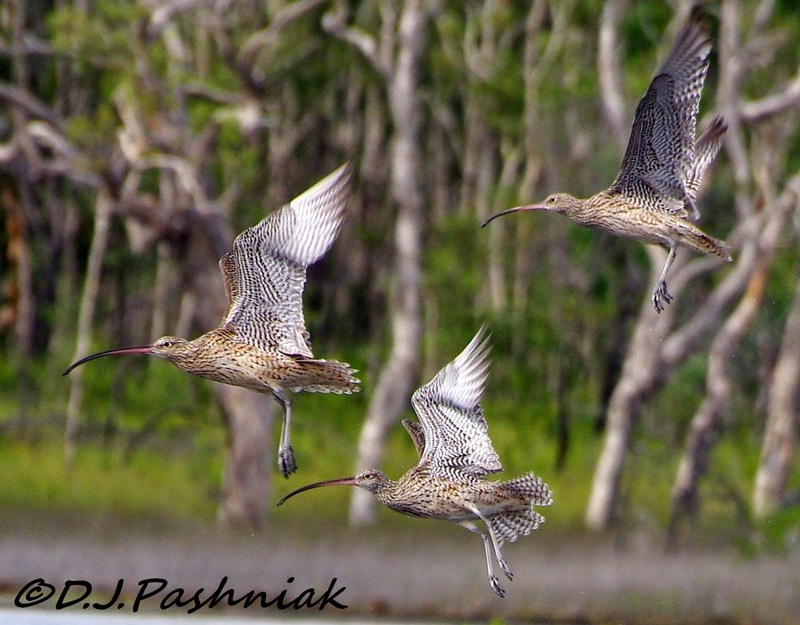 Great shots of the curlews in flight. I'm surprised any Willie Wagtail nest produce young - they are hardly well camouflaged! adorable plovers. love the curlews in flight shot!!! beautiful. and happy australia day to you! What a great photo of the curlews taking flight. Awesome outing.. 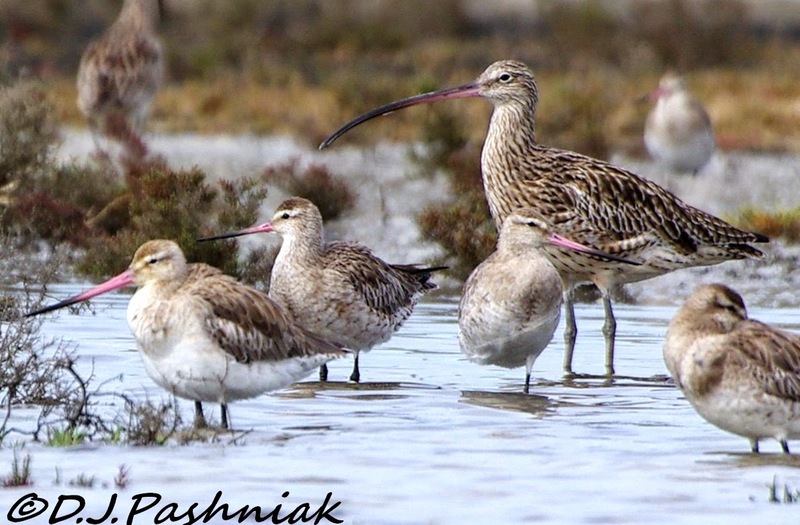 I love the Curlews and the Red-capped Plovers.. The Curlew flight shot is fantastic! Great series, really! Have a happy week! Oh what a delight! 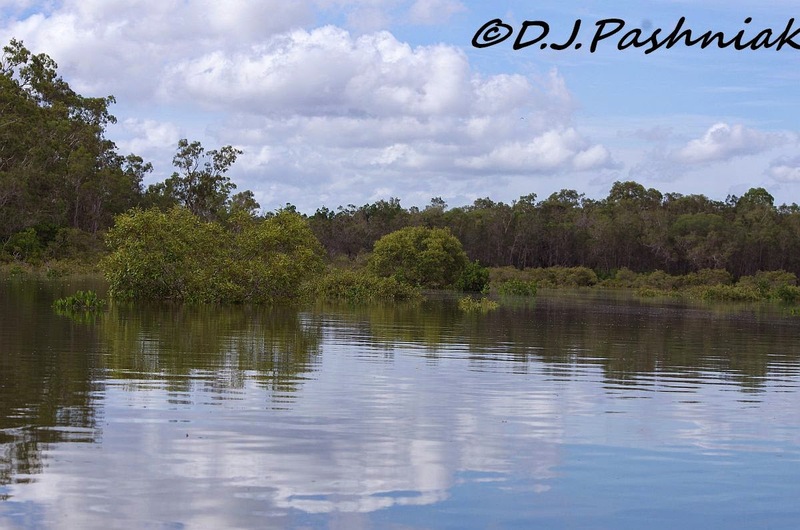 Water and birds and kayaking ~ Great shots ~ Doesn't get any better than that ~ does it? Oh my gosh! Glad to see you and your camera got out in your kayak!! I am very much looking forward to the return of the shore birds here north f Toronto this year! I t was NOT that great last year! These photos are beautiful...to be there kayaking even better. I had the opportunity to go kayaking over the holidays... I opted for the canoe instead...it seemed more stable. Next time... 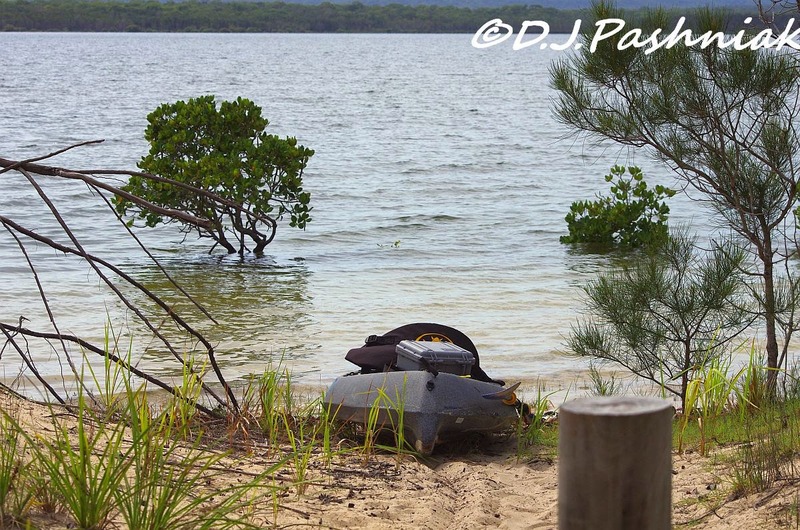 I might choose the kayak..but with my old camera in case I capsize!! Wonderful shots! I love the one of those birds in flight. I want all these shorebirds to come here right now! Plovers, stints and curlews, wow. I bet it is wonderful to be in your kayak so close to them. I love the photo of the underside of the curlews' wings. The patterns are so pleasing. 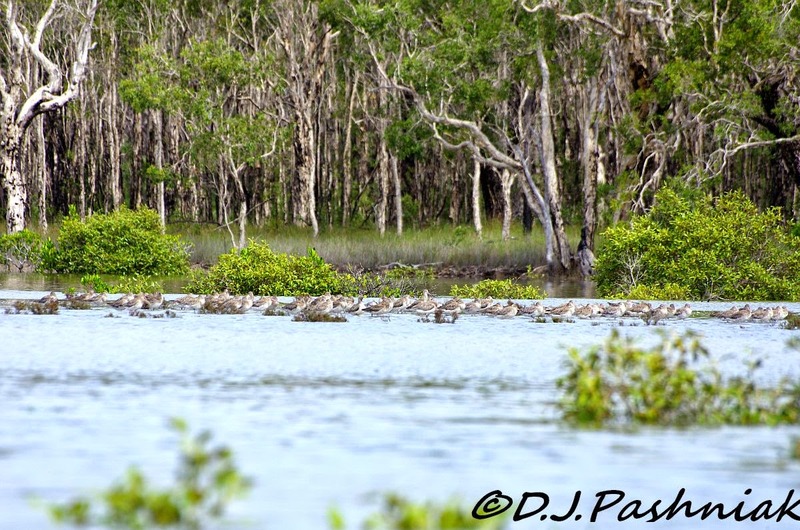 Birding from a kayak is a great way to see water birds. Looks like a great trip, wonderful photos. Every picture is wonderful experience of nature. I like most the one with interesting trees behind the group of birds. The first picture is very soothing seeing the calm water. It's a wonderful adventure kayaking around such a beautiful place. You were lucky you got to kayak before that east coast low gave us all the rain and wind. 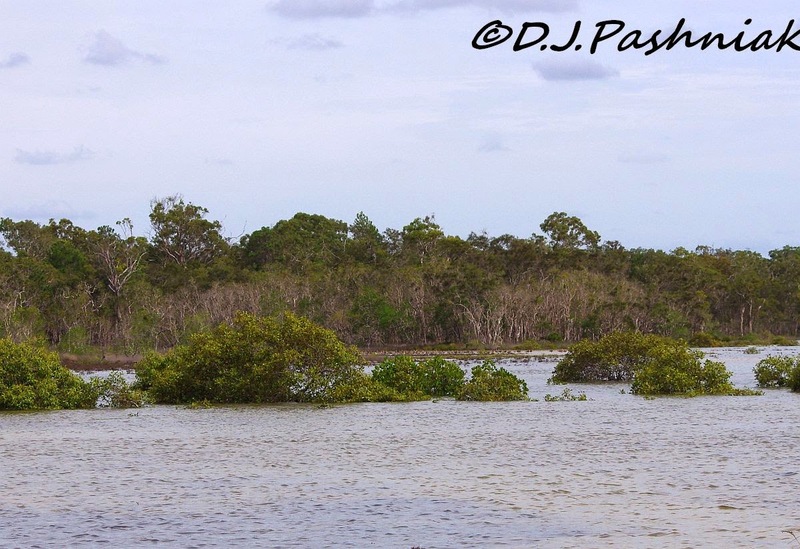 Mick - I have enjoyed a Kayak ride with you bird spotting, a very different side of Australia than my Melbourne city life surrounded by sports! Thanks Wren for your comment - and I went and read about all your Aussie Day activities - sounds like fun! I tried to comment but I do NOT want a google+ account and so no comment from me! Sorry!! Great shots. I love the shot of the Curlews in flight. the walk to the area to see the birds would be good, but to do the kayaking way would have to be more interesting.. after all as Ratty said ' there's nothing quite like messing about in boats', plus is a nice way to keep fit. The Curlews in flight are stunning. So striking are the markings. A beautiful photo. Interesting with the Curlew being larger having a long beak curving downwards, while the Godwits being smaller have a long beak with a bit of a dip leading to a sight upward curve at the end. 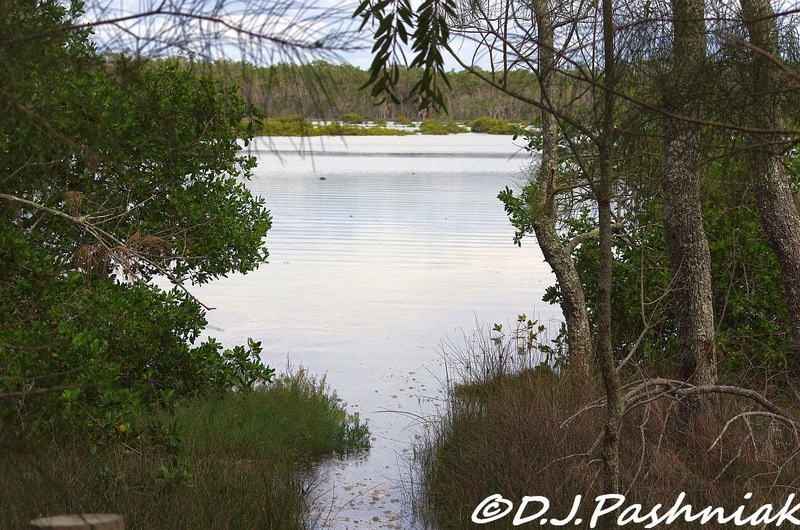 Totally wonderful opportunities you have to experience birds and their natural surroundings. Always appreciate what you share. Your header is dreamily pretty to look at too. Beautiful shots from the nature and birds. I love the photo of the birds in flight! Beautiful pictures of the Curlews. Photo 6 is my favorite. Very pretty photos of the shore birds. I love the flight shot. It must be glorious to get to kayak at such places! We have the almost constant bright sunshine where I live as well. Loved your photos...especially those curlews in flight! Wow! These photos are wonderful! I'm looking forward to spring and the return of the shorebirds, although I don't want to rush winter too quickly as there are still many winter birds I haven't seen yet. The shore birds are all wonderful and it was interesting to think about how the godwits mature at different times. I always love seeing and comparing the two species together like that one photo. Scary to think about getting a chop in the water after you've already kayaked twice as far as usual. Great shots Mick! I love the reflection in the first shot. 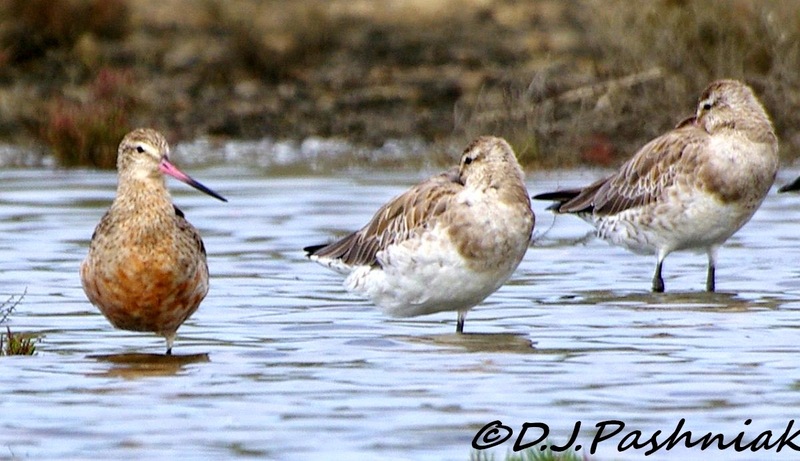 I've never seen Bar-tailed Godwits in breeding colours myself. The Curlews in flight are gorgeous.